Planking is the latest trend. If you like to lie down in odd spots and photograph the results, you belong in the official Planking Department. Like to plank? 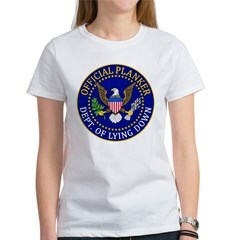 If lying down in odd places is your thing, might as well wear the label, and wear it proud. 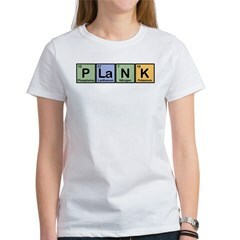 The word Plank spelled out using elements of the periodic table. Great for chemistry buff plankers and other academic trendsetters. The word Plankr spelled out using elements of the periodic table. Great for chemistry buff plankers and other academic trendsetters. Like to lie down in odd places and photograph the results. You're a trendsetter (with millions of others), so why not sport the seal? A video game spoof design of a current trend: planking. 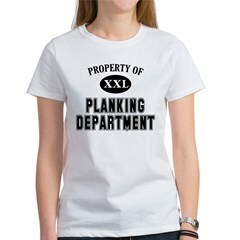 If you're into planking, this Content Rated: Planker design is for you.